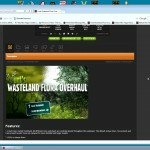 This mod adds a much more varied Wasteland. 101 different trees and plants are carefully placed throughout the wasteland, several thousands of these variations has been hand placed. You’ll encounter cacti, ancient bristlecone pines, dead trees, desert sunflowers, desert candle flowers, lupins, reeds, a variety of different junipers, pines and shrubs. 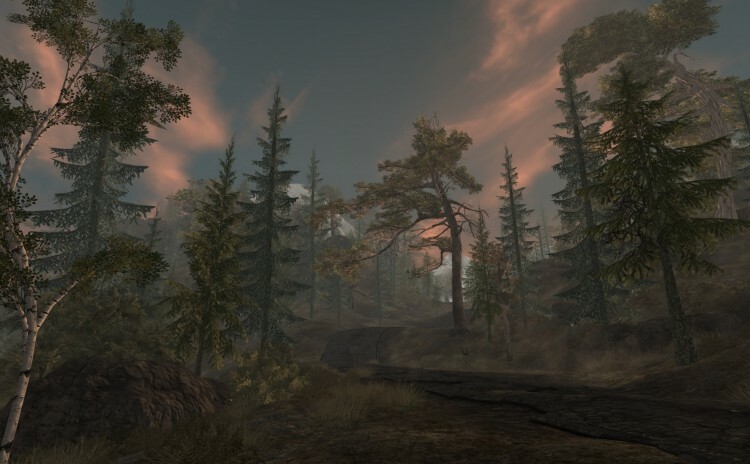 Most of the default trees are replaced with higher detailed models and textures.